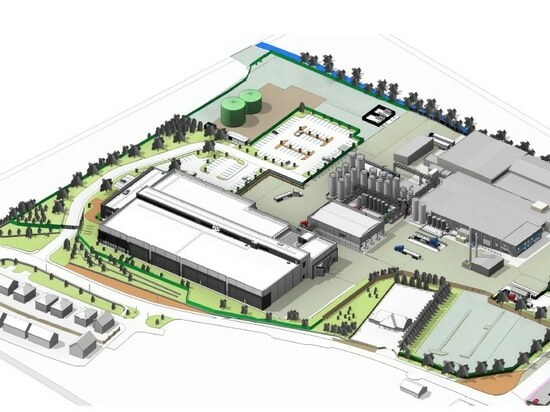 The new facility is being developed in partnership with Dairygold, a dairy co-operative based in Ireland that manufactures and markets TINE’s Jarlsberg® cheese under a licence agreement. TINE is currently manufacturing Jarlsberg® cheese under an export support scheme, which is expected to be phased out in 2020. The new facility is expected to strengthen the sales of TINE’s Jarlsberg® cheese outside of Norway. Construction of the cheese production facility was planned to begin in July 2018, while operations are expected to commence by November 2019. Cheese produced at the facility is planned to be exported to regions such as Europe and the US. The project is expected to create more job opportunities in the rural economy and support the development of the agriculture-food sector in Ireland. TINE Ireland is a subsidiary of Norwegian dairy co-operative TINE. 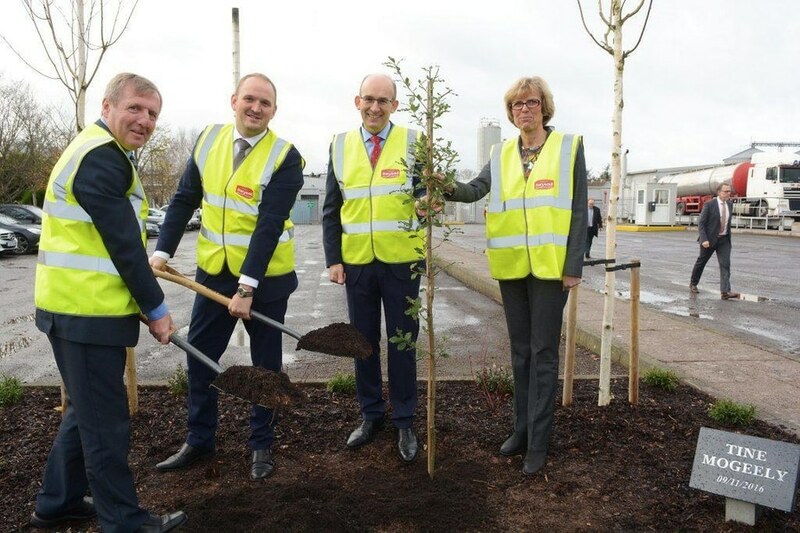 TINE’s Ireland cheese production factory is being developed on a green-field site located adjacent to Dairygold’s existing plant in Mogeely, County Cork, Ireland. The Mogeely site was selected due to the region’s commitment to develop high-quality dairy production and to support local farmers. Other factors that were taken into consideration include the quality of raw materials and rich agricultural expertise. 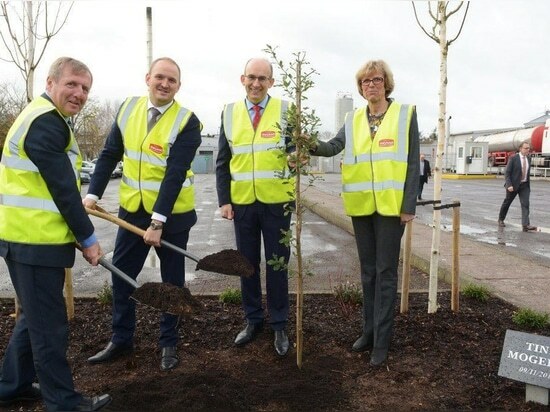 In April 2018, Dairygold was granted permission by Ireland-based planning authority board An Bord Pleanála to construct the new factory. The facility is expected to produce more than 14,000t of cheese a year, which is expandable up to 20,000t a year. The plant will feature warm rooms and cool rooms, which will be used to mature the cheese and develop flavour. Both rooms will feature level floors for easy access for forklifts. The facility will also include a brine room, featuring a crane built on top of a gantry, and an administration building. In addition, the plant will be integrated with specialist equipment consisting of mould presses, and vats for the curd and whey production. The factory building will be a steel structure comprising long-standing trusses of up to 35m and will be clad in Kingspan-insulated panels. It will comply with the regulations and standards of local authorities, including Irish Water and other licencing organisations. It will share utilities such as water, electricity and waste filtration with Dairygold’s production facilities. 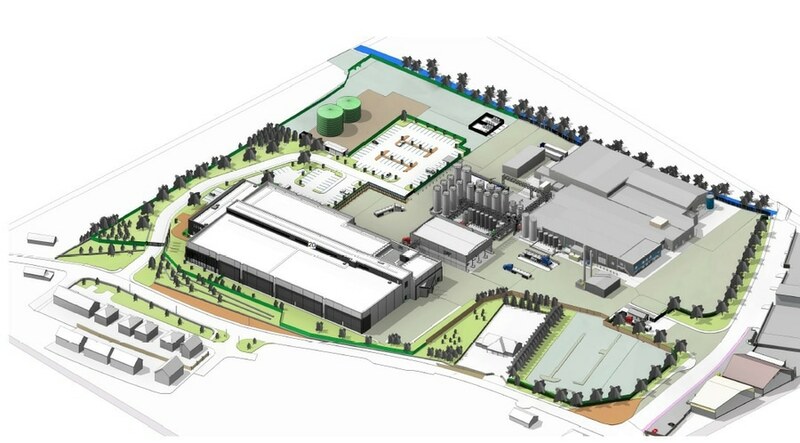 BAM Ireland was awarded a €25m ($29m) contract for the construction of the new cheese production facility in July 2018. 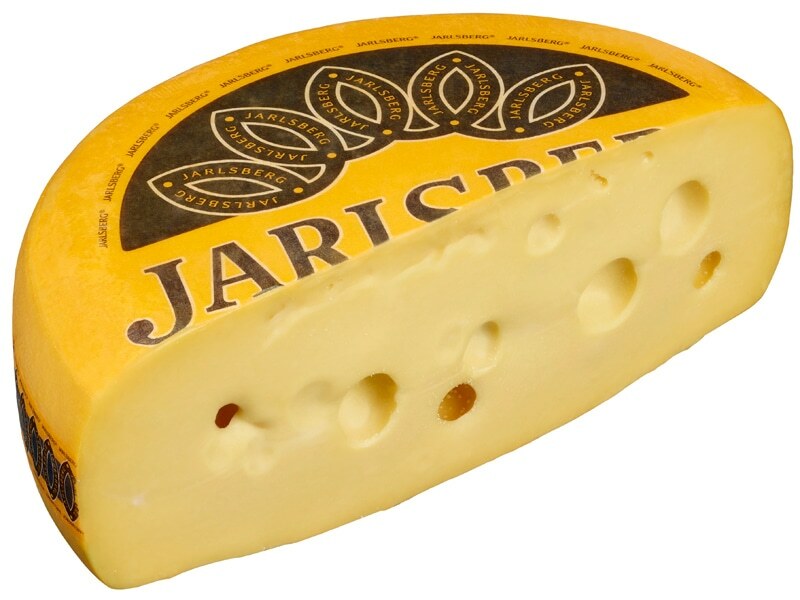 Jarlsberg® is a semi-soft cow’s milk cheese with large irregular holes. Originally developed in Norway, the cheese is currently manufactured under license from Norwegian dairy farmers. It is considered as a traditional cheese made using modern technology. The cheese resembles Swiss Emmental cheese and has a buttery and nutty flavour. It is yellow in colour, and sweeter and stronger than Emmental cheese. Based in Norway, TINE is a producer, distributor and exporter of dairy products. Owned by a co-operative of Norwegian dairy farmers, TINE has 11,400 owners and 9,000 co-operative farms. It has approximately 1,300 product lines, which are located at 31 dairies across Norway. Its offices are located in the US, Canada, Australia, Germany, Sweden and the UK. The company recorded revenues of more than NOK22.2bn ($2.5bn) in 2015.